"Love Is Here" ep out NOW!! 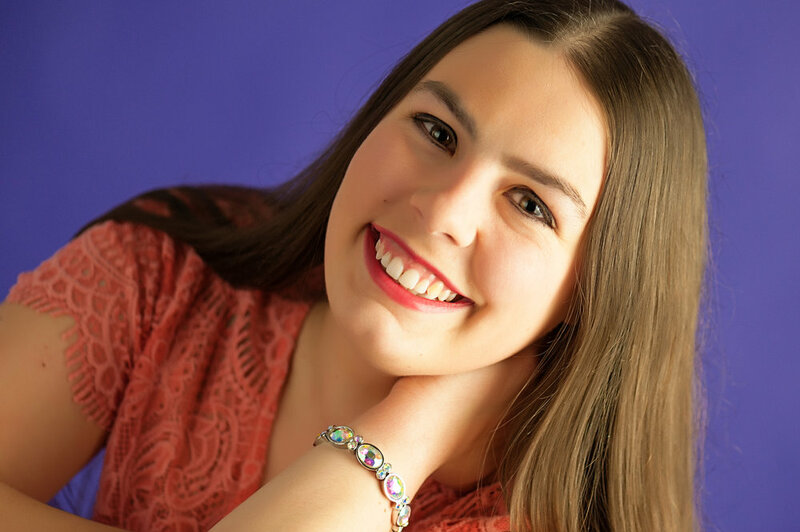 Danise is touching the hearts of many with effervescent contemporary Christian music. The singer born Danise Danielle Esswein has a Praise and Worship style reminiscent of Hillsong drawing people closer to God with beautiful lyrics and tones. The singer left humble beginnings in small town Cleveland to follow her musical calling in Milwaukee, Wisconsin. Danise shares a heartfelt thanks and praises God for a new beginning in “Lord Hear My Song”. Milwaukee is where Danise blossomed becoming an active Praise and Worship leader in the area. 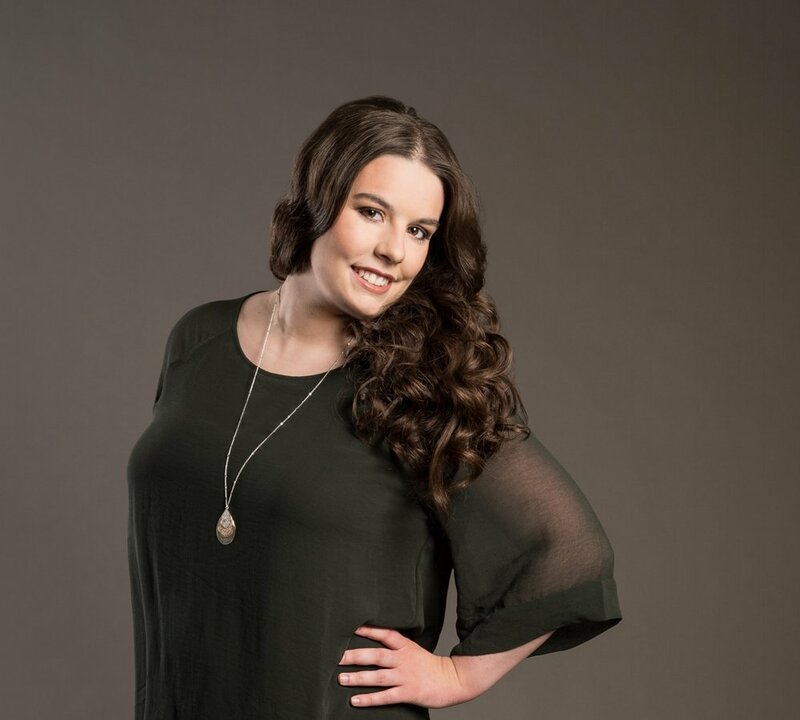 The Midwestern singer not only draws inspiration from life experiences but also Pop and R&B greats Whitney Houston, Mariah Carey, Kelly Clarkson, Demi Lovato, Christina Aguilera, Carrie Underwood, Pink and Tori Kelly. Danise belts out notes and gives audiences chills much like greats mentioned. In 2016, Danise joined the City of Light church music ministry team in Milwaukee leading souls to Christ with her powerful testimony. “Lord Hear My Song” released in November 2017 received critical acclaim certifying Danise as a rising star Contemporary Christian artist. 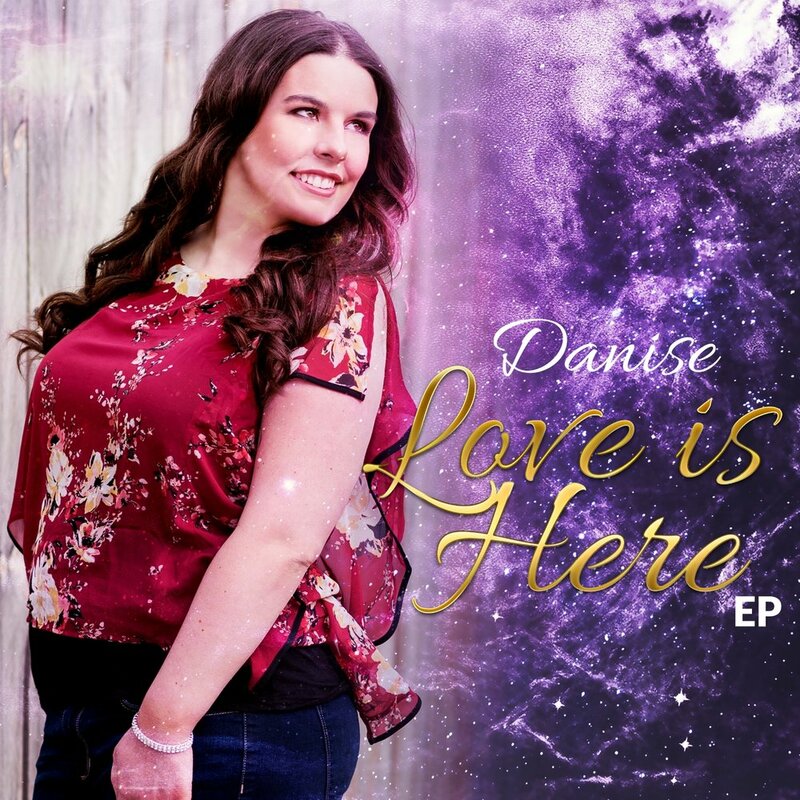 Danise follows up “Lord Here My Song” with a debut EP entitled “Love Is Here” out August 2018. The EP including the tracks “Sparkle in My Eyes”, “Eternal Life”, and “Following You” is sure to inspire listeners worldwide.